The Green Bay Packers have won more championships -- 13 -- than any other team in National Football League history. They won their first three by league standing (1929, 1930 and 1931), and 10 since the NFL's playoff system was established in 1933 (1936, 1939, 1944, 1961, 1962, 1965, 1966, 1967, 1996 and 2010). Green Bay also is the only NFL team to win three straight titles, having done it twice (1929-30-31 and 1965-66-67). In addition, the Packers won the first two Super Bowls (over Kansas City in 1966, 35-10, and over Oakland in 1967, 33-14), as well as two more recently (over New England in 1996, 35-21, and over Pittsburgh in 2010, 31-25). Since the league implemented a playoff system in 1933, the Packers have played in the NFL's deciding game 13 times (10 NFL title appearances from 1936-67, three Super Bowls after the 1970 merger). 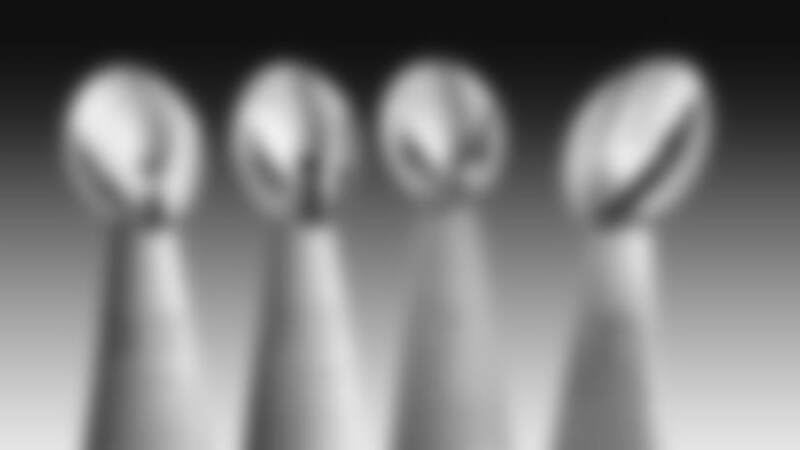 Only the Giants (19) have played for more titles.